Welcome to the Heroes Box! What is the Heroes Box? 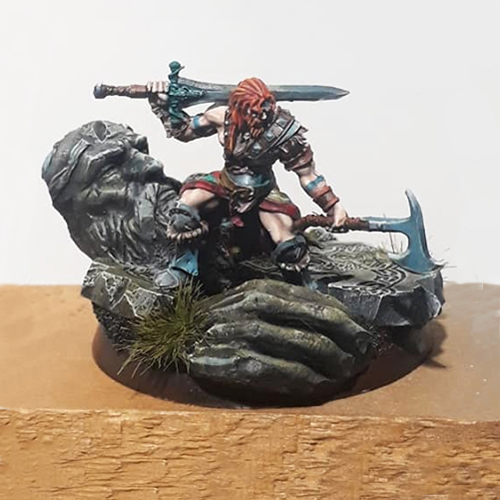 Great Paints: Heroes is the perfect monthly drop for anyone who wants to paint and collect fearless male miniatures from a different manufacturer each month. 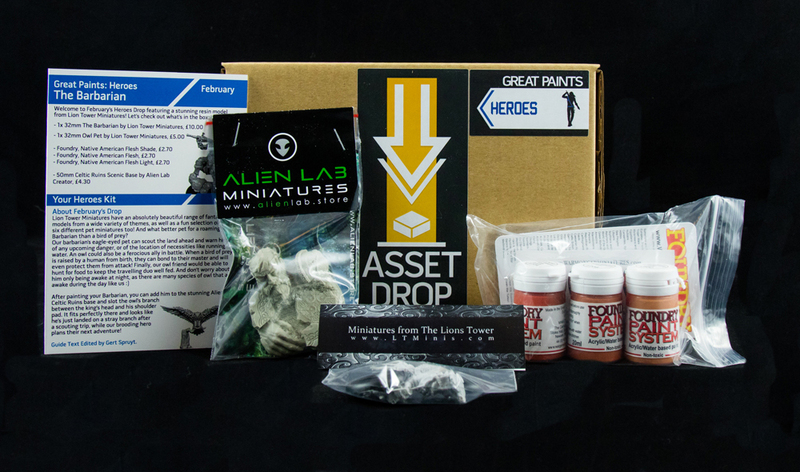 Each Heroes box is also designed to be a kit so you can create a mini diorama with your hero as the showpiece! - At Asset Drop, we love products that are well thought out. That's why each Heroes Box is designed to work as a cohesive kit. The contents are carefully selected to be complementary to each other, allowing you to build an awesome scenic diorama for your new miniature! 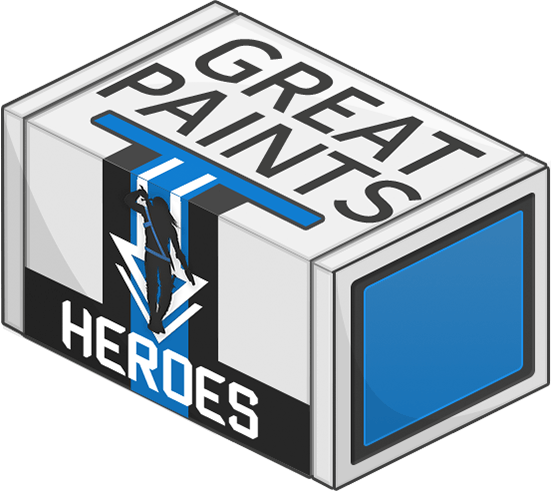 - We also include a detailed painting tutorial every month so you can get started quicker using the paints inside your drop on the hero mini. 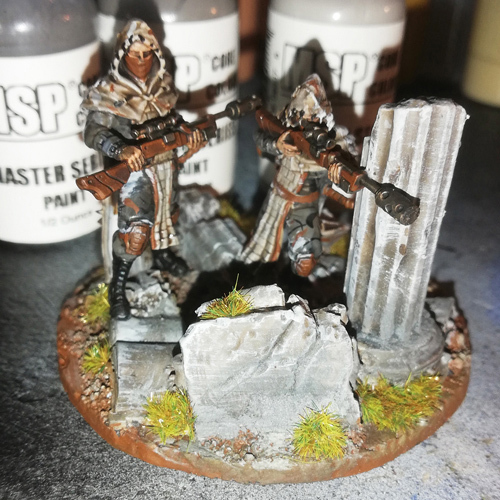 - A hobby budget is an all too finite resource (ours is too! ), so providing great value boxes is really important to us. That's why the Heroes drop will always include at least £27.00 worth of RRP value! - Finally, this is a subscription and will renew each month so you don't miss out. You can cancel anytime from your account with no fuss at all. Simple! Earn Double Reward Points per box to spend in store: 44 Credits! £27.00+ worth of hobby products for just £21.90 per month! Did you know, you can subscribe to two of our monthly boxes and save money? Find out about the Discovery Box here. 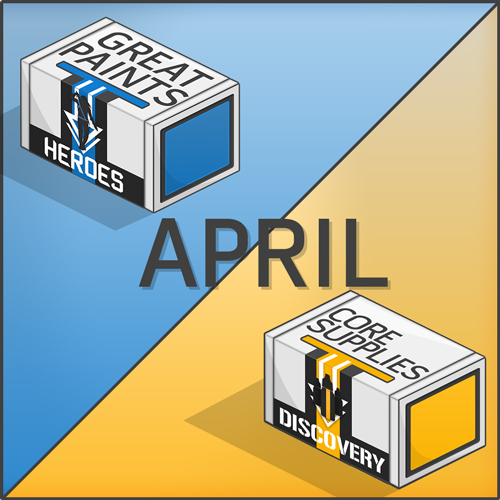 The Heroes Drop is designed to be a mini project so you can complete a diorama featuring your hero each month. It's a great way to keep developing your painting skills and creativity. Check out these subscriber examples below to see what we mean! Add the Heroes Box to your cart to get the latest drop. Postage and packaging will be calculated at checkout. 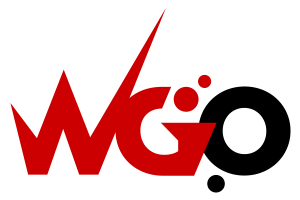 You'll then need to wait while our hobby goblins finishing packing up your box of miniature goodness. The Heroes boxes are all shipped worldwide on the 27th of each month. You will get a dispatch email to confirm this. Finally, your box is a subscription so it will renew on the 7th of the next month. You can cancel or skip a month at any time. 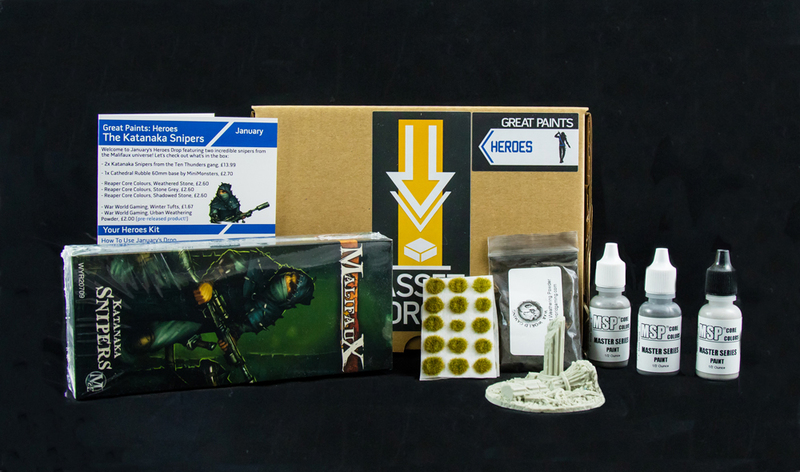 The Heroes Box is designed as a painting project, so everything in the box works together to create a mini diorama. 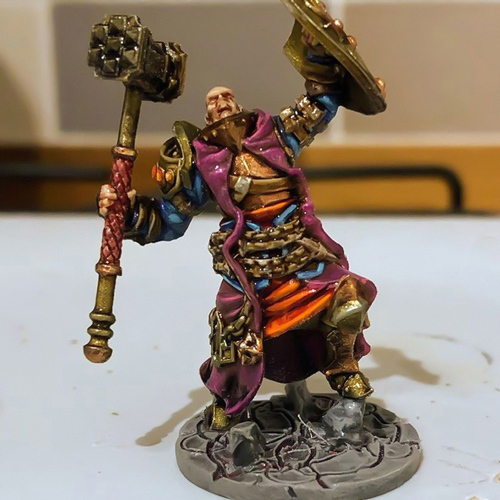 Have fun painting up your fearless hero(es) each month! 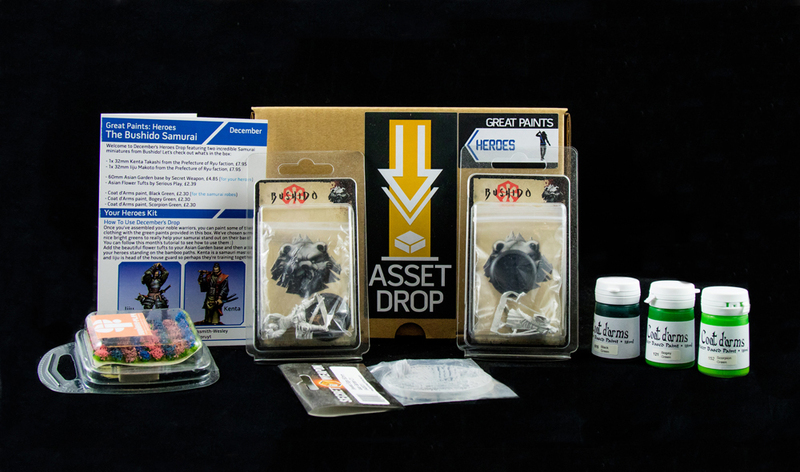 Check out all our Heroes Drop unboxing articles here! Join The Community On Social Media!